The off season is in full effect around here and we're attending to some essential upkeep around the resort. Here is Bryan Harper, Manager of the Ragged Mountain Parks with an update for you. Make sure you subscribe to our YouTube Channel to stay up to date on all that is happening around the resort! So… What Do You Guys Do During The Summer? This is a pretty common question we get asked each year, and while there is a lot less activity at the ski area during the summer months, there is still quite a lot that happens. Catered Events: From weddings to reunions to anniversary parties, we host all kinds of formal catered events. Our team from the winter time shifts focus from group sales and everyday food and beverage service to high level catered events that range from lobster bakes and pig roasts, to 5 course meals. 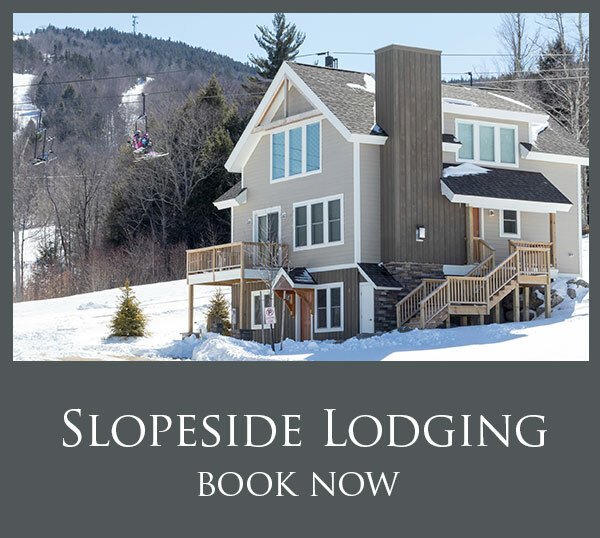 With three different wedding sites, including the summit of Ragged Peak which overlooks the White Mountains and Cardigan Mountain, and our on-site lodging, we host several weekend long Wedding Parties. Training: The off season is when our year round teams work to ensure we are all trained to handle any kind of issue that might arise. Just this past week we welcomed our good friend Peter Koch, from Memic, a work place safety company we partner with, to work on various rigings and safety techniques when evacuating a staff member from a lift tower. Events: Hosting events is just one more thing we do over the course of the summer. This year we are very excited to play host to the 2018 USATF 50K Trail National Championships with the good folks from 603 Endurance. The Ragged 75 Stage Race and 50K takes runners up and over the SRKG (Sunapee, Ragged, Kearsarge Greenway) Trail. Starting August 10th, Runners choose from either a 3 day stage race along the entire 75 mile look, or a 50K on Sunday August 12th. Upon completion, a big party is held right here at the base of Ragged Mountain Resort. As most people can attest, that statement rings true all too often. Our team here at Ragged has made it a point to help out with those who are struggling with this horrible disease by supporting the Pedaling for Payson event in Hopkinton, NH on September 15th. Pedaling for Payson is a bicycle ride (both road and mountain) that raises funds for the Payson Cancer Center at the Concord Hospital. Funds raised go to support the Pedaling for Hope Endowment Fund. This fund largely underwrites the Center's Nurse Navigator Program, which serves to coordinate both the medical treatment and community outreach for the most vulnerable cancer patients. We would like to extend an invitation to all of our season pass holders and guests to join the Ragged Mountain team this year. Raise money and ride with us as we look to support those dealing with cancer. Register HERE. PLUS, join us on June 7th for a pre-ride event at the Red River Theater in Concord, NH. This event supports the Pedaling For Payson Ride with a screening of ‘Reveal the Path’, a genre-defying adventure film that contemplates what it means to live an inspired life using the bicycle as a mechanism to explore, dream and discover. Tickets are $10 and include the film, beer tasting from New Hampshire Distributors and Lithermans Limited Brewery, tasty treats from Vibes Gourmet Burgers and O Steaks & Seafood, trivia contests and door prizes. Learn more HERE. Now that Mother Nature has returned to some semblance of normalcy, it has gotten all of us here at Ragged excited for the summer season and some mountain biking at Highland Mountain Bike Park. The best news is if you are an 18/19 Mission: Affordable Season Pass Holder you now receive a benefit to Highland Mountain Bike Park in Northfield, NH! 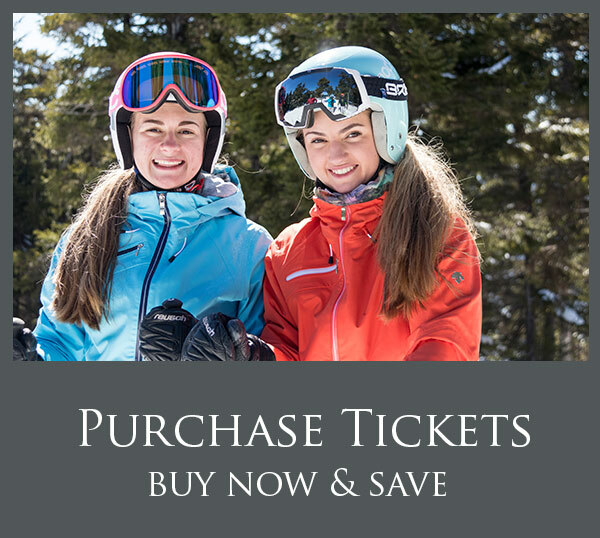 It’s one of the ways in which we are delivering more value than any other resort at a better price, truly making the MISSION: AFFORDABLE Season Pass “The Best Deal in New England”! As America’s only dedicated lift-access mountain bike park Highland has been leading the way in gravity oriented mountain biking. 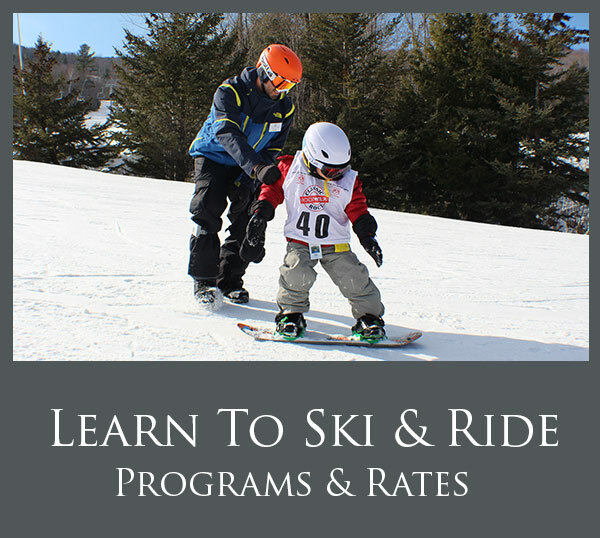 With trails designed for beginners all the way to expert level, and utilizing the same designation as a ski area (Green Circles to Double Black Diamonds), it is a great way for the whole family to stay in shape and enjoy the season when you can’t ski or ride. Plus with their FIND YOUR RIDE program, you too can learn how to downhill mountain bike with ease. Check out this and all the MISSION: AFFORDABLE Season Passholder benefits HERE. And if you haven’t purchased your pass for next year yet, grab yours now for only $289!